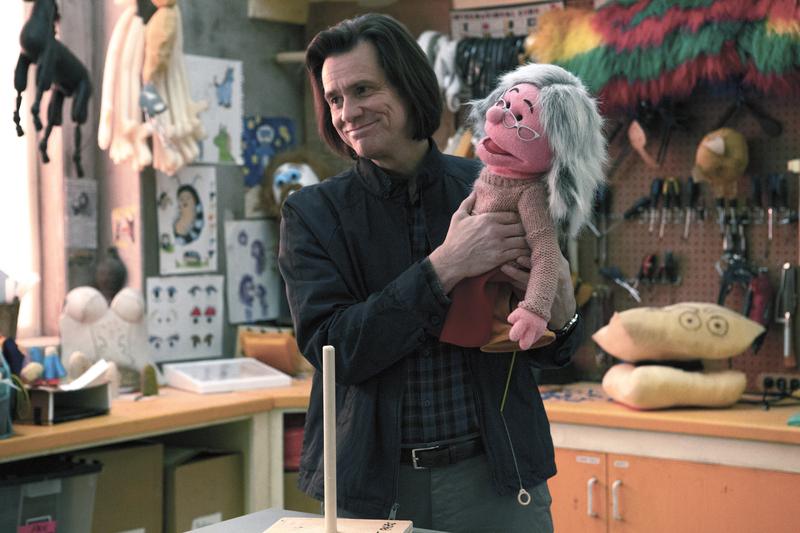 Showtime has ordered a second season of its comedy series Kidding, starring two time Golden Globe® winner and Emmy® nominee Jim Carrey in his first series regular role in more than two decades. Ordered for 10 episodes next season, Kidding is created by Dave Holstein (WEEDS, Raising Hope). The first season of the quirky series currently airs on Sundays at 10 p.m. ET/PT, with its season finale on November 11. The announcement was made today by Gary Levine, President of Programming, Showtime Networks Inc. The series also stars Oscar®, Emmy and Golden Globe nominee Frank Langella (Frost/Nixon), Oscar, Emmy and Golden Globe nominee Catherine Keener (Get Out), Judy Greer (Married), Cole Allen and Juliet Morris. Kidding is executive produced by Holstein, who wrote multiple episodes and serves as showrunner.